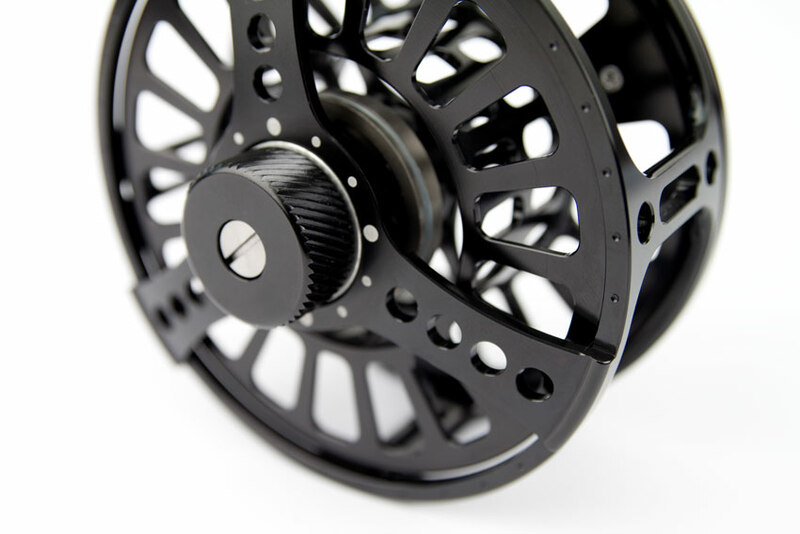 With over 30 years experience in the design and manufacture of fine quality fishing rods we know a quality, well-engineered product when we see one. 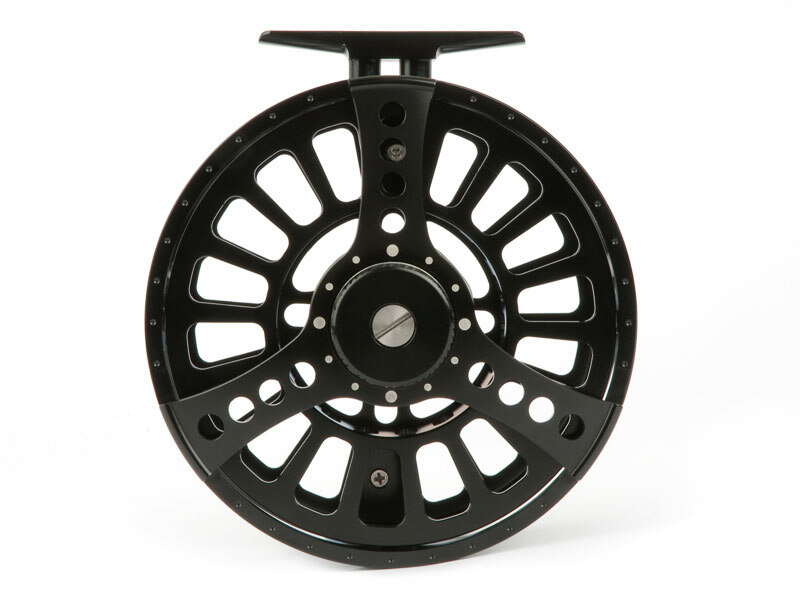 To compliment our range of rods and lines we had to look long and hard for a manufacturer that could supply us with a reel that was built and finished to the Century standard. We are proud to introduce the Stealth 9/11. 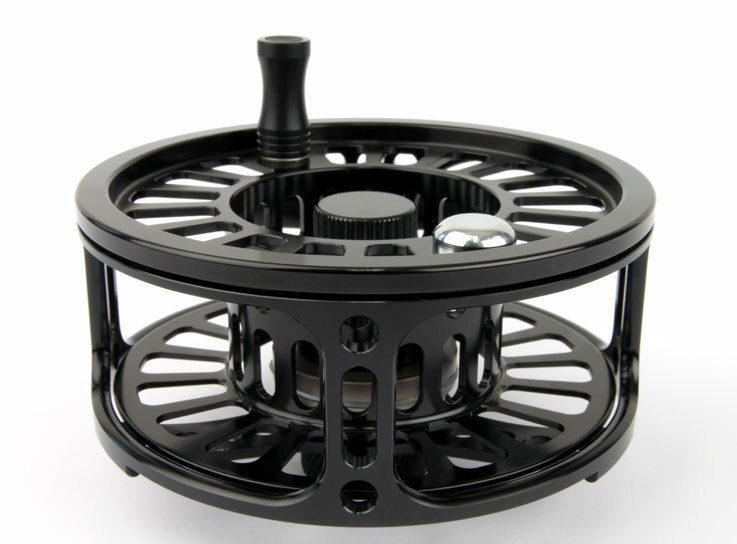 CNC machined from high-grade aircraft aluminum and hard anodised in a satin black finish, this reel will not disappoint. 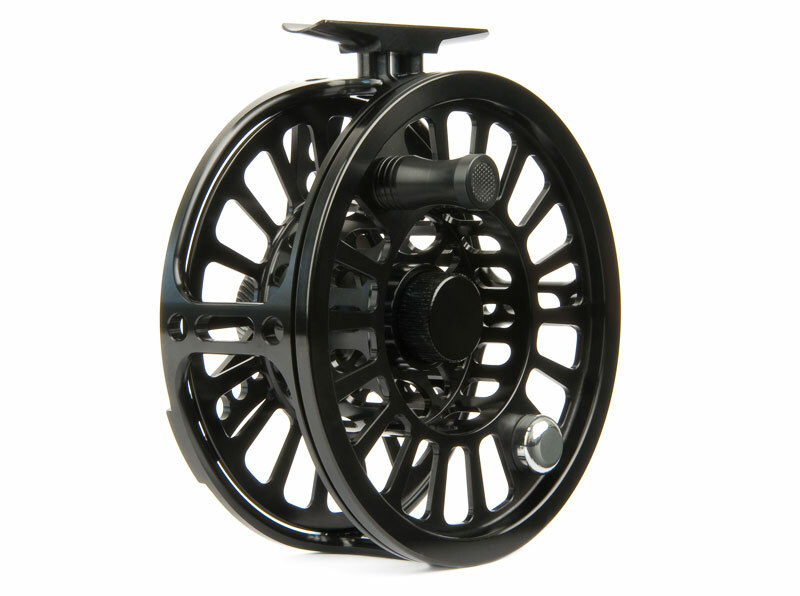 Our mid-arbor design combines a generous backing capacity with a swift retrieval rate. 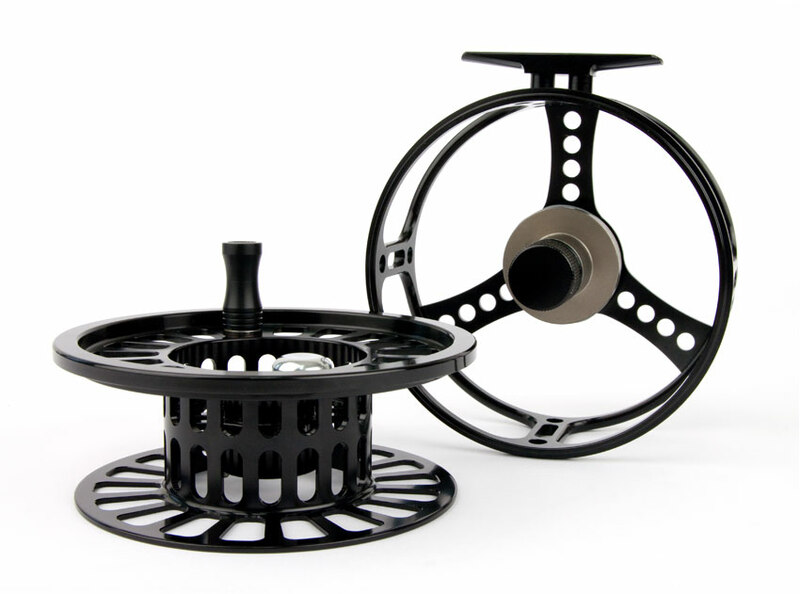 The smooth and powerful drag system is 100% maintenance free and will easily subdue even the most powerful of fish. With a name like Stealth you wouldn’t expect it to alert everyone on the river that you had got lucky but were sure you will be more than happy with the sound as it purrs. 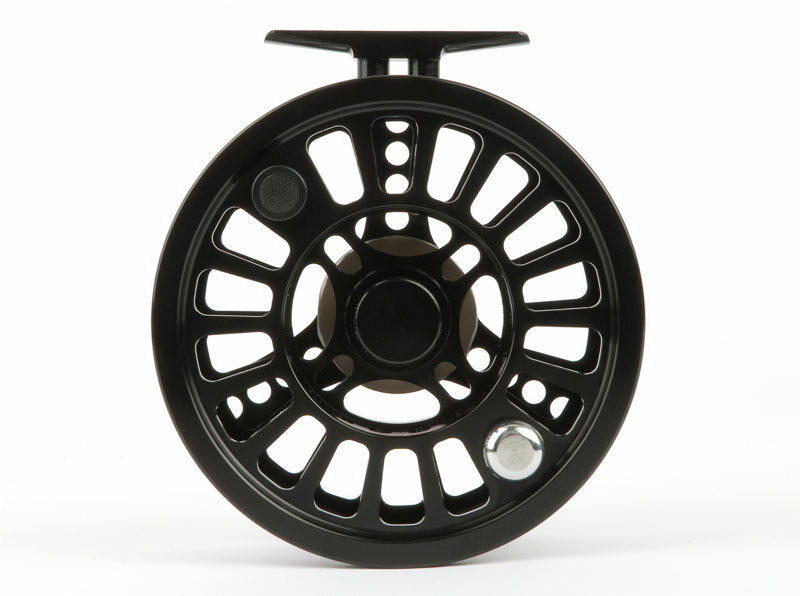 Combined with our unique ABC – Adjustable Balance Concept this reel will partner any of our rods just purr-fectly.